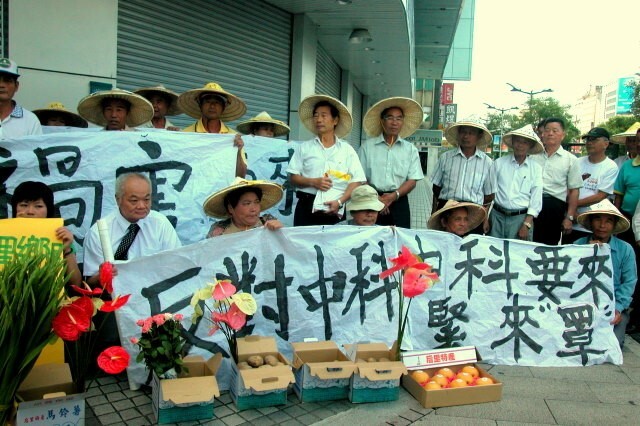 Citizen of the Earth, Taiwan (CET) is a not-for-profit environmental justice advocacy organization, combining the resources of two accomplished environmental organizations, Mercy on the Earth, Taiwan and Taiwan Environmental Action Network. 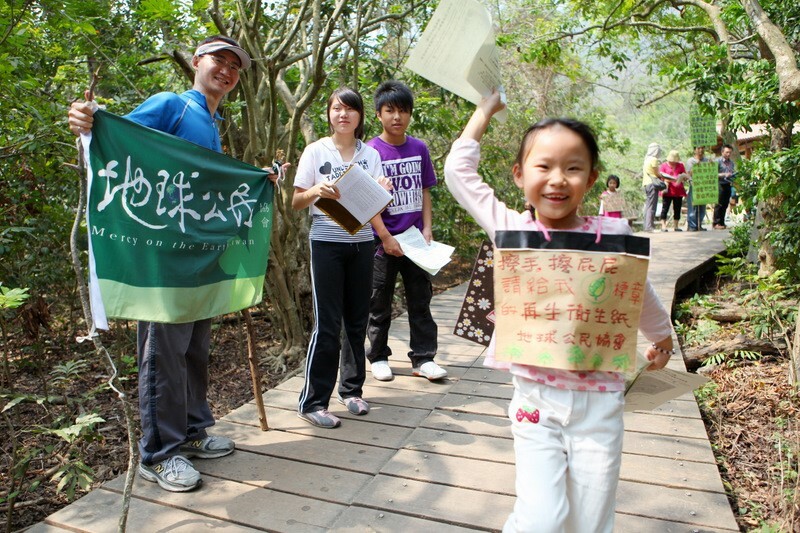 * In 2010, with the financial support of 174 donors, CET became Taiwan’s first foundation dedicated to environmental justice. CET’s staff has a solid reputation for thorough and incisive investigation and research in order to offer practical and environmentally sustainable solutions. 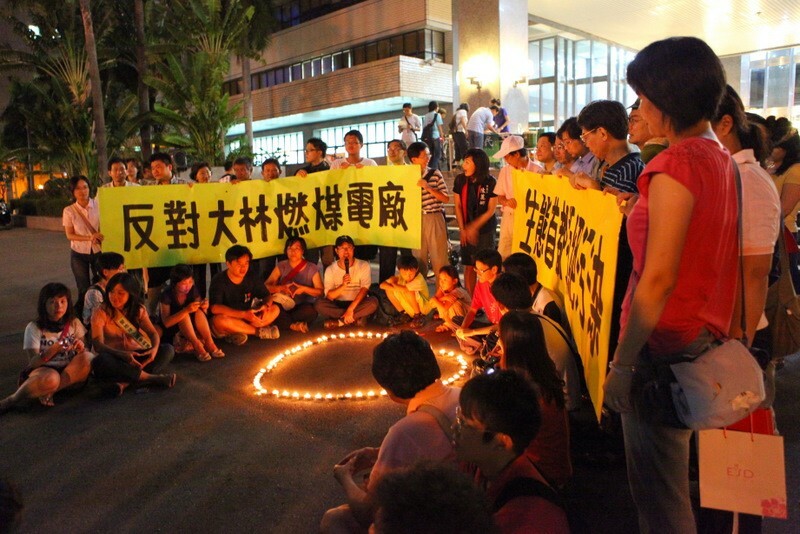 Pressure on publicly elected officials, lobbying, as well as a broader based citizen education and promotion are the means by which CET will help Taiwan realize its responsibility as a citizen of the earth. Skillful guardians are needed to conquer professional destroyers! The board of CET is comprised of ten professionals from different fields to ensure an integrated and interdisciplinary approach to our mission and operations. At the same time, LEE Ken-cheng, a co-founder of the organization and a former member of the Environmental Impact Assessment Commission as well as being an experienced educator and activist, leads a group of passionate employees and volunteers in his role of Secretary General. Through hard work, patience and dedication, we are aiming to restore the harmonious relationship between Taiwan’s people and land. 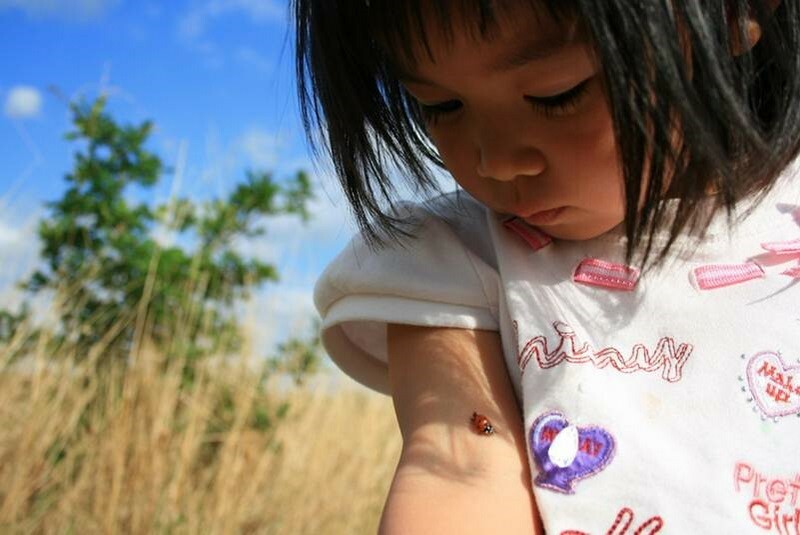 We believe that our actions can facilitate the creation of a society that is truly sustainable. Climate change is largely caused by greenhouse gases from human activities, with high carbon emission industries as the principal culprits. Addressing the reduction of green house gas emissions from energy and petrochemical industries is among our primary areas of activities. At the same time we promote simple life and low-carbon economy. Case: Through the efforts of our members we were able to force Taiwan’s primary energy producer, the Taiwan Power Company, to scale down the Da-Lin coal-fired power plant expansion project from four to two generators. These efforts resulted in the reduction of more than eight million tons of CO2 emissions. Everyone has the right to, and desire for, clean air. Taiwan’s air quality has been in serious decline for many years, particularly in the southern areas of Kaohsiung and Pingdong. CET is a strong advocate against any expansion of industrial pollution and believes that the current levels of pollution can easily be cut in half if the government and industry simply have the will to face the problem. Case: CET and its staff supervised and coordinated efforts to compel the China Petroleum Corporation to adopt stricter standards, reduce the scope of a plant expansion, and commit to a range of measures that drastically reduced the negative air-quality and other impacts of their operations in southern Taiwan. Forest protection is part and parcel of land conservation and addressing climate change. CET has a solid background in activism and education when it comes to protection of forests throughout Taiwan, from the lowland forests to the high altitude species. We have worked tirelessly to lobby and educate officials as well as the general public on the importance of forest conservation, preservation and restoration. These efforts have resulted in the gradual adoption of new laws and regulations and the amendment of others. 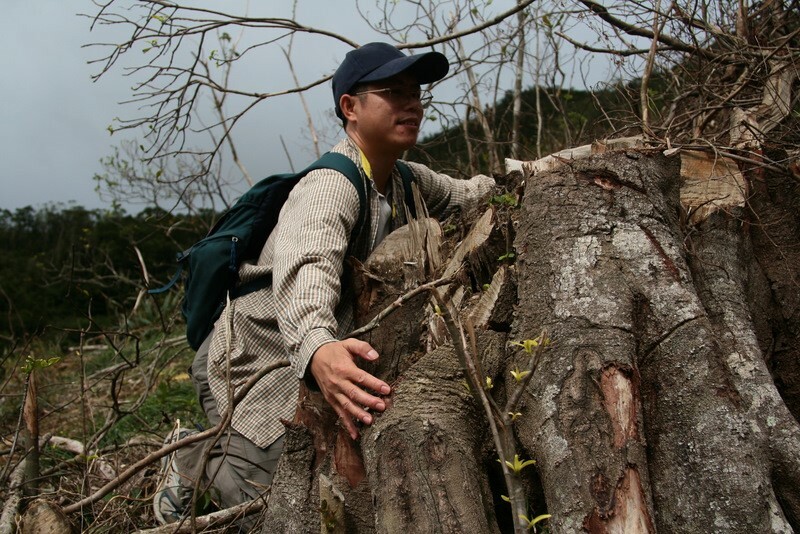 Case: CET’s investigations resulted in the breaking story that more than 2,300 hectares of forest is destroyed yearly in Taiwan for the cultivation of Lentinus edodes, a type of edible mushroom native to East Asia. As a result of the reporting on this matter, we were able to persuade the government to draw up a budget for compensating non-deforestation on private land in environmentally sensitive areas. In addition, we participated in the development and adoption by the Forestry Bureau of a mechanism, whereby wasteful and unsustainable practices could be eliminated in tree planting incentive projects. 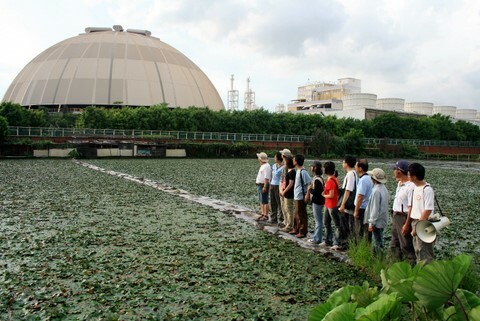 Irrigation water in Taiwan has been polluted by a wide range of pollutants, with industrial effluent pollution being especially serious. CET is actively involved in monitoring, investigating, and developing the data to pressure the government to tighten its regulations and enforcement practices. Our efforts are aimed at bringing pressure on the government to retake control from the polluters so that the safety and integrity of wild rivers, irrigation waters and public health from wanton and reckless activities of industrial polluters can be ensured. 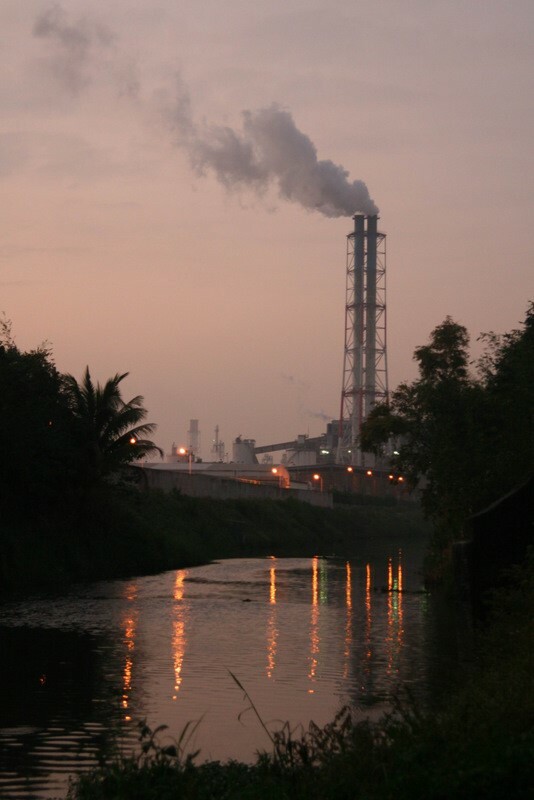 Case: Long term tracking of the world’s largest PVC producer Formosa Plastic Group’s discharge of volatile organic compounds (VOCs) into Ho-Jing River in southern Taiwan. Our efforts forced Taiwan’s Environmental Protection Agency to reveal the fact that groundwater at one of the FPG’s factory exceeds legal limits by an astonishing three hundred thousand times. These and other efforts aim to force the government to establish comprehensive effluent standards for the petrochemical industry by the end of 2011. After so many decades of abusive practices by industry and the government’s turning a blind eye, we see some hope of terminating “legal” discharges of toxic chemicals into Taiwan’s rivers. Semiconductor and optoelectronic industries have contributed to rapid economic growth in Taiwan. However, the continuous expansion has resulted in invasions of farmland, and endangered water supplies, threatening the survival of farmers and fishers while creating a cloud of public hazards over the people throughout the nation. CET is dedicated to reveal the true environmental costs from these industries while holding the businesses accountable to society. Case: Partnering with scholars and technical experts, lawyers, farmers, as well as a coalition of other environmental justice advocacy organizations, CET has been participating for many years in environmental impact assessment proceedings for science park development projects. We exposed serious pollution downstream from so called high-tech plants in north-central Taiwan and have been instrumental in establishing a comprehensive chemicals management plan for Taiwan’s electronics industry. 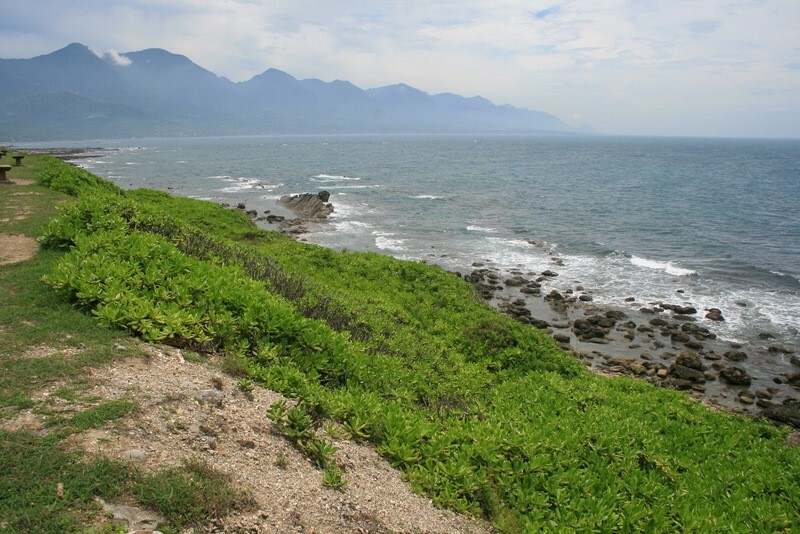 Marble mining for the cement industry, disappearance of natural coastline, hydro-electric power plant building, and misguided short term large-scale land development in the name of tourism are all contributing to the erosion of the natural beauty and biodiversity of Eastern Taiwan. The area is extremely vulnerable, and thus CET has established a program to stem irresponsible development and introduce sustainable alternatives. Education is the key to changing values, cohering strength, and prompting action. CET members are regularly invited to schools, communities, government agencies, businesses and other organizations to give presentations on environmental conditions and solutions. We hold larger events and every year organize summer and winter camps directed at students and teachers, but open to the entire community. We also publish newsletters, periodicals and bulletins to trigger environmental awareness. To ensure independence and credibility, we maintain transparent finances but accept no government funding. 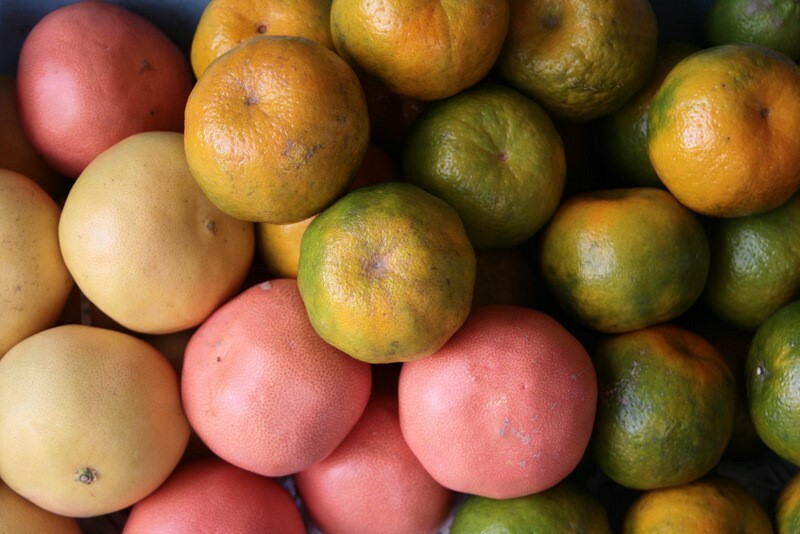 Our financial needs are met by donations from more than 1000 members of the community, including farmers, teachers, public servants, and small businesses. Aggregation of donations is equivalent to a social force that guarantees the stable growth of environmental organizations. We see a day where 1/10,000 of Taiwan’s population offer 1% of their income to the good causes of environmental protection! We need continuing care to safeguard our homeland. Citizens’ support is the only path to the dream.